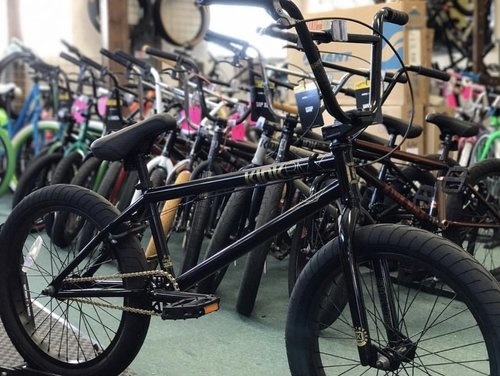 The Jacob Hager created a helpful guide on choosing the perfect BMX bike for you! 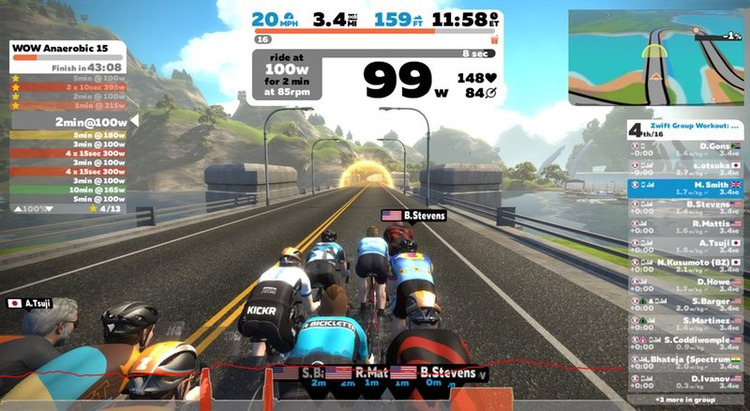 Smart Trainers are exploding in popularity, and have been for a few years. Learn more about what makes this unique cycling experience so attractive to all riders, from pro racers to casual exercise seeking fans. Take 5 minutes to keep your bicycle safe from loss and theft! 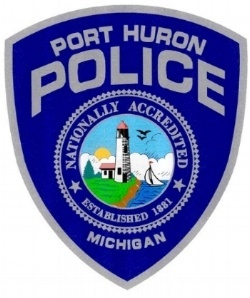 Learn more about how to register your bike with the City of Port Huron Police Department.